Bradford's and Gullion's Go Goth! By Heidi Bradford. Discovered by Player FM and our community — copyright is owned by the publisher, not Player FM, and audio streamed directly from their servers. 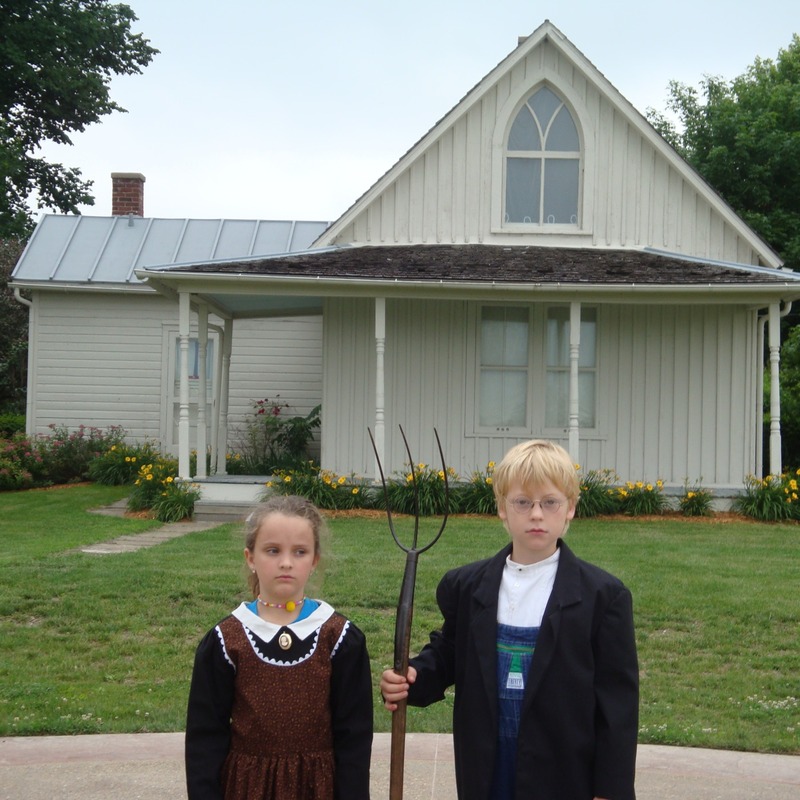 Have you ever seen American Gothic? I bet you haven't seen it like this. We hung out at Gothic Days in Eldon, IA. 3 episodes available. A new episode about every 88 days averaging 4 mins duration . What do you get when you take a bike and a kayak? A Biyak! This information is Top Secret! The Biyaks have released their latest invention. Imagine being able to ride your bike from land to water and out again. We have come up with a way to increase the Wapello County Trails for Ottumwa. Heidi Bradford: George Ella Poem "Who I come from" in a Video Cast. Start listening to Heidi Bradford's Podcast on your phone right now with Player FM's free mobile app, the best podcasting experience on both iPhone and Android. Your subcriptions will sync with your account on this website too. Podcast smart and easy with the app that refuses to compromise.